Last week’s international break was a pretty big success for the United States National Team. Over two matches, the U.S. racked up a combined score of 10-0. 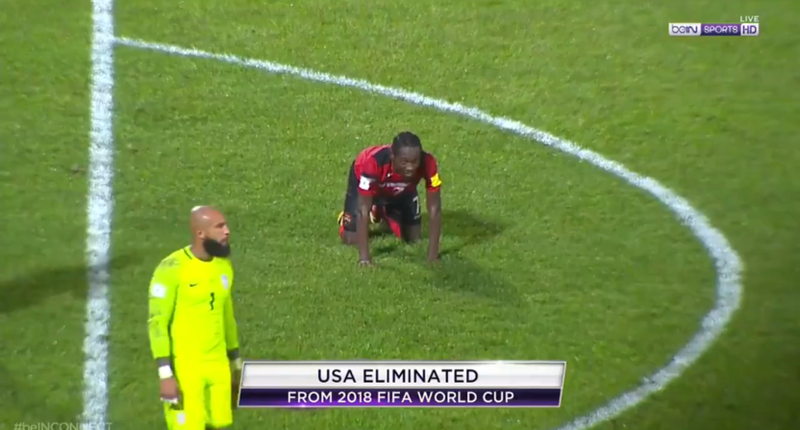 Even though one of those matches was against St. Vincent and the Grenadines, Jürgen Klinsmann’s squad still managed to register a 4-0 beat down over group leaders Trinidad & Tobago. Over these two confidence-boosting matches, we learned a couple of important lessons for the Stars and Stripes. I’ve tried my hardest not to get sucked onto the Christian Pulisic over-hypetrain. 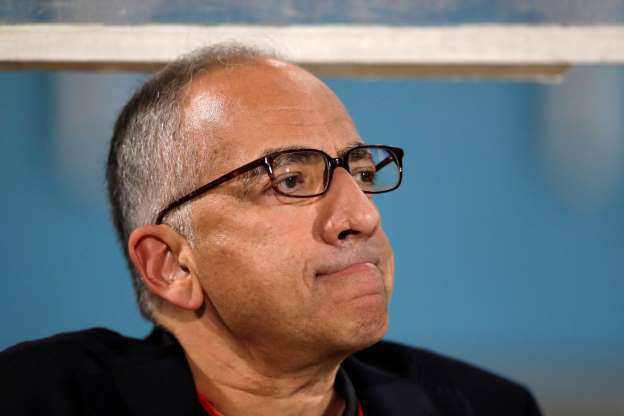 I just don’t want to be disappointed again (you can thank Freddy Adu and Julian Green for that). This weekend made it a little bit more difficult not to get sucked into the whirlwind of high expectations. Against St. Vincent and Trinidad & Tobago, the 17-year-old was arguably the United States’ best midfielder. His first touch against St. Vincent was a cool finish to find the back of the net. Against T&T, the Borussia Dortmund man was unlucky not to score, but he was still the U.S.’s most impactful player in the attacking third. Even though he only registered a single assist (a picture perfect through ball to Jozy Altidore) Pulisic was seemingly involved in every other U.S. goal. 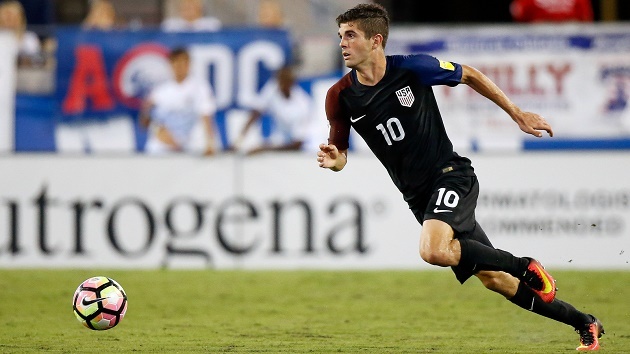 It’s going to get harder and harder for Klinsmann to ease the teenager into his starting lineup, but he’s maintained that he doesn’t want to rush Pulisic into the fold. If he continues to pull out these man-of-the-match performances, it’s only a matter of time before he’s the first name on the German’s team sheet. 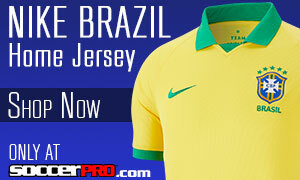 With Clint Dempsey missing the last two games for medical reasons, a new attacking option was needed upfront. Enter: Bobby Wood. The Flyin’ Hawaiian is in the middle of the best span of his career. A breakout campaign with Union Berlin last season earned him a move to the Bundesliga with Hamburg SV. In his top flight debut, he scored. These two matches were the first time that Wood and Altidore would be partnering up in attack, but it felt like they had been together for the last five years. A beautiful curler from Wood against St. Vincent was his only strike of the two fixtures, but against T&T he played so well even the opposing manager was singing his praises. Clint Dempsey isn’t a spring chicken anymore. If he makes it all the way to Russia 2018, he will confirm that he is immortal. With that looking unlikely, chances are Bobby Wood is going to need to be the U.S.’s new leading man. Right now, that doesn’t seem too bad. Joining Pulisic in impressing in the midfield was Sacha Kljestan. Despite being successful with the New York Red Bulls over the last couple of seasons, Kljestan didn’t look like he could buy an appearance under Klinsmann. This call-up was well-deserved, and in both games the 30-year-old showed why he needs to be on the roster for the next round of fixtures. One of his first passes in his substitute appearance against St. Vincent was the assist to Pulisic’s goal. He scored the opening goal against T&T with a gritty goal, and then played a masterpiece pulling the strings in midfield. He’s really the only player that could compete with Pulisic for the man-of-the-match awards. Like Dempsey, Kljestan isn’t at the young end of the spectrum. 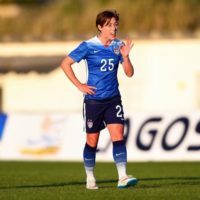 While I’m not advocating for Klinsmann to include the 30-year-old for the next couple of years, I think that he could be a very influential player for at least the next round of competitive matches. He was a blast to watch, and hopefully Klinsmann saw the same things that I saw.